Chennai, January 16: Following the arrest of 19 fishermen by the Sri Lankan Army, hundreds of fishermen from Tamil Nadu went on indefinite strike to protest arrests by Sri Lankan authorities on Monday. 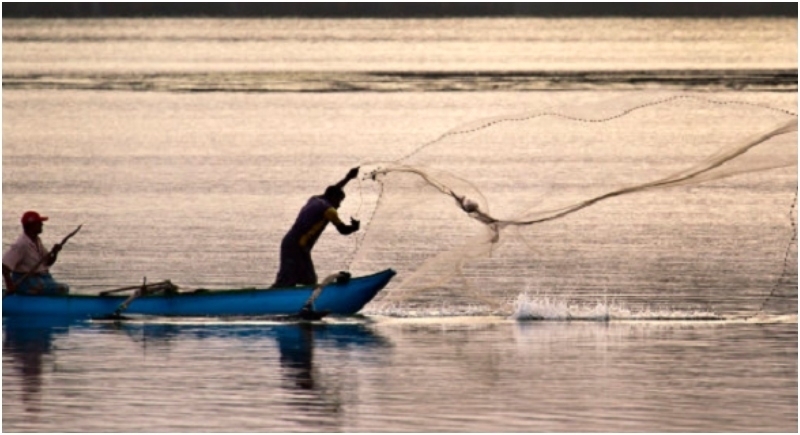 Over two dozen fishermen hailing from Pudukkottai, Nagapattinam, and Rameswaram were arrested by Sri Lankan navy while they were fishing mid-sea last week. The fishermen went on strike on Monday in Rameswaram, a town on Pamban Island in Ramanathapuram district, about 558 km south of Chennai, the capital city of Tamil Nadu. The arrested fishermen have been remanded in custody by the Sri Lankan courts. It has been notified that more than 700 boats are anchored on the shores following the strike. The fishermen in these are demand for an immediate release of the apprehended fellows, besides an end to the attacks by Sri Lankan navy on us. The strike would continue until our demands are met. Meanwhile, a fisherman who went missing after a boat carrying him capsized allegedly after being hit by a Sri Lankan naval vessel on Saturday night was found dead in the sea. The Sri Lankan navy rescued three fishermen and got out the body of the dead fisherman on Sunday. Fishermen of the two countries are often jailed for accidentally crossing into each other's territory. They traverse a poorly defined boundary in the international waters as most fishing boats lack technologies to locate their exact positions.